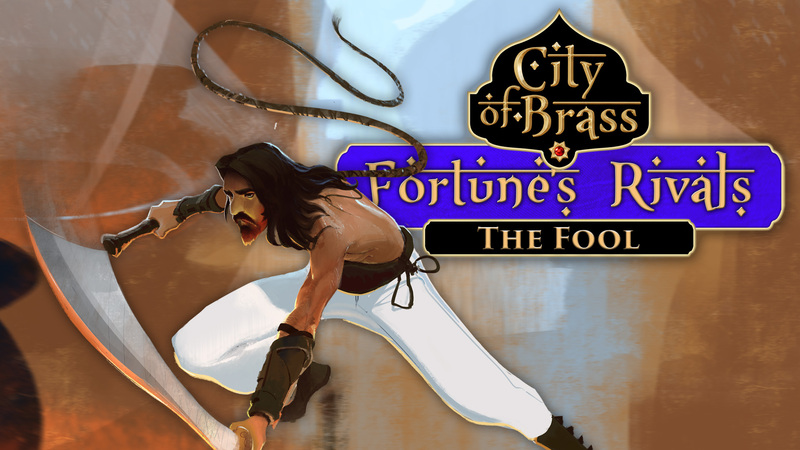 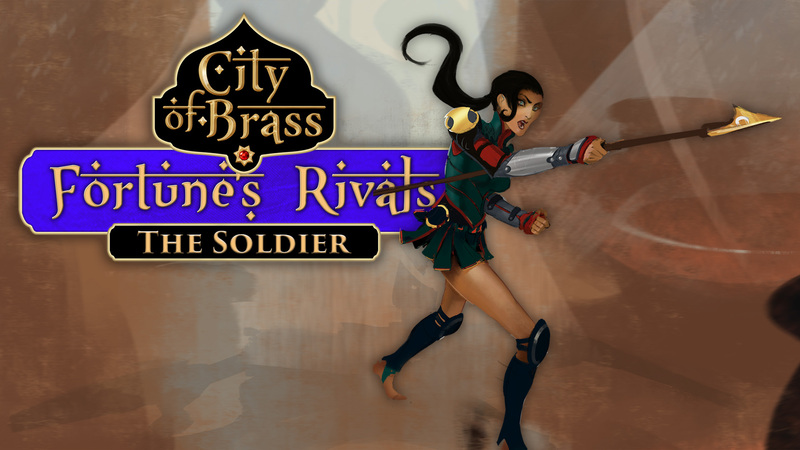 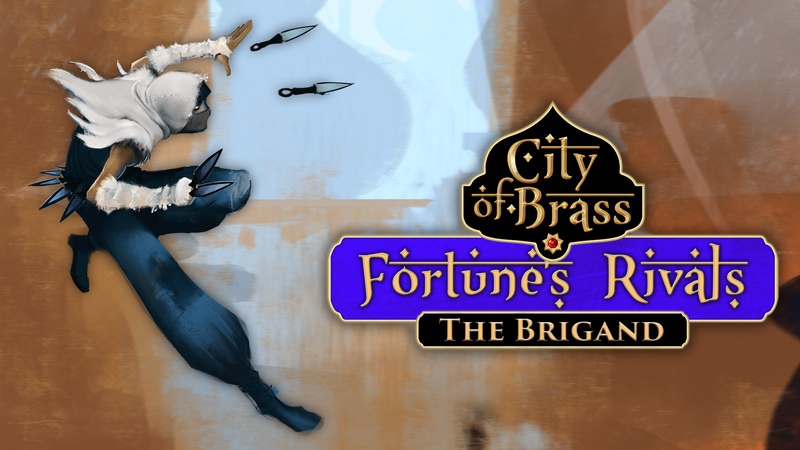 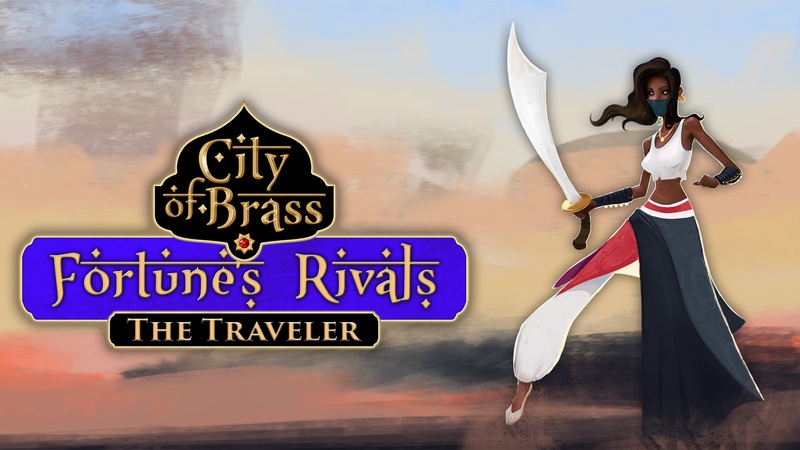 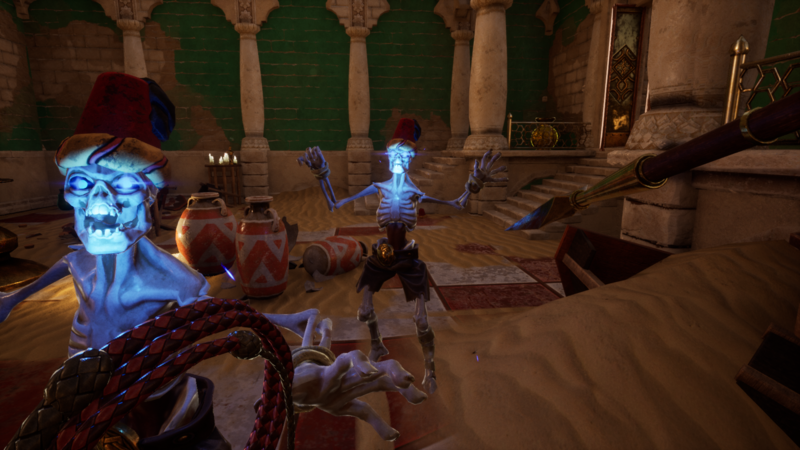 CANBERRA, ACT – July 16, 2018 – City of Brass, the Arabian Nights-inspired first-person adventure from the BioShock veterans at Uppercut Games, bolsters its arsenal today with the “Fortunes Rivals” update, out now on PC and coming soon to PlayStation 4 and Xbox One. 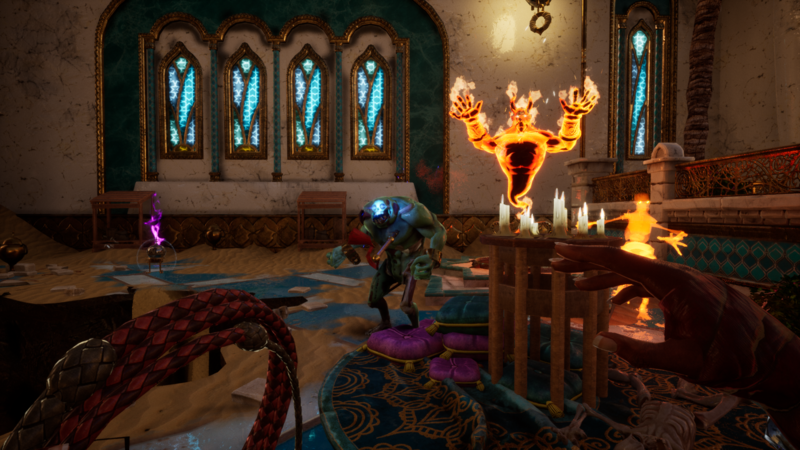 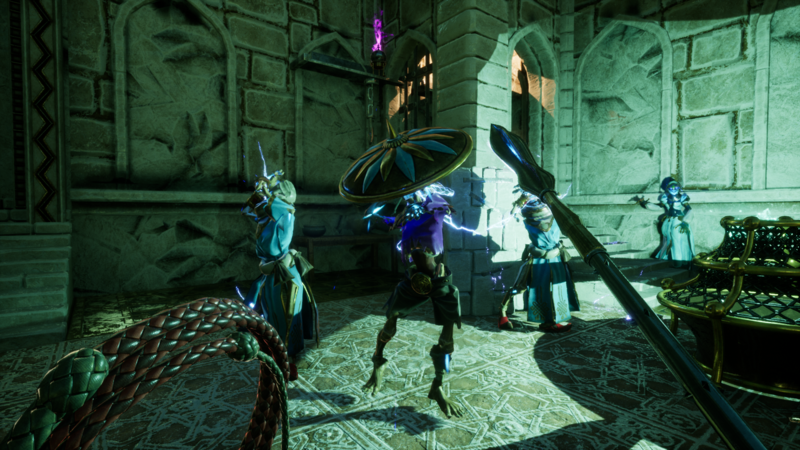 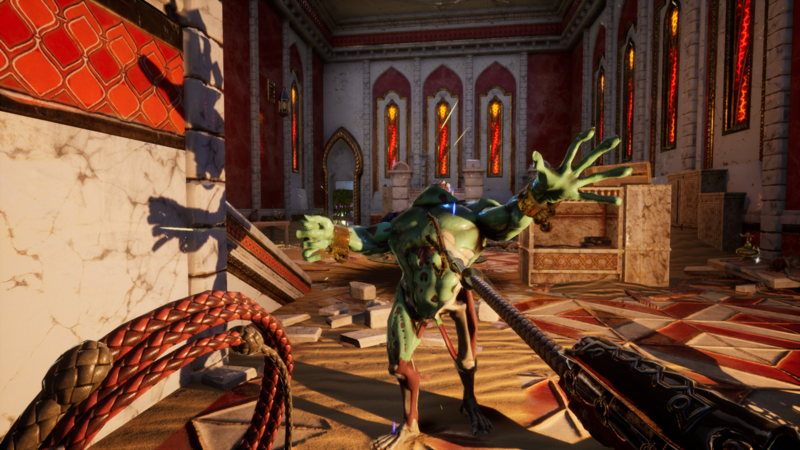 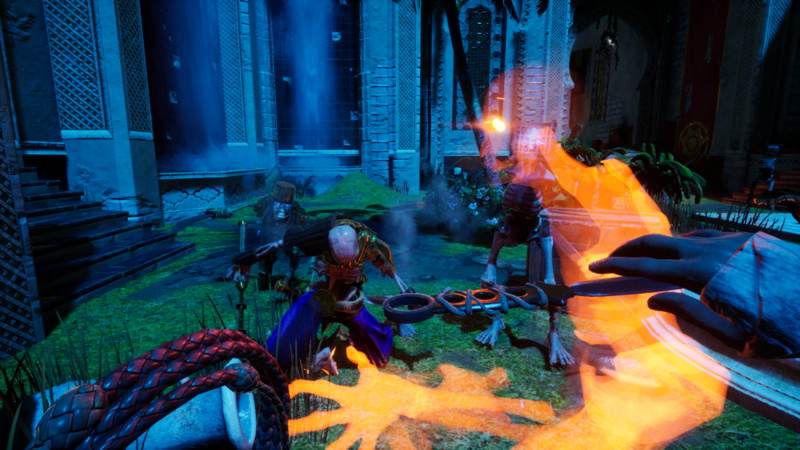 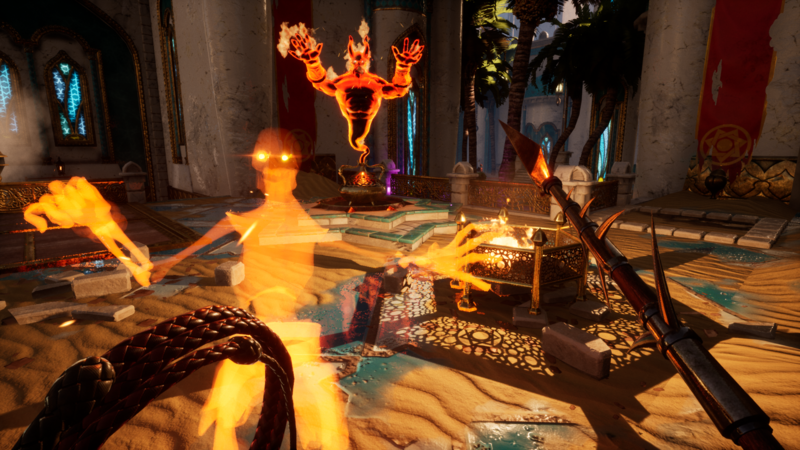 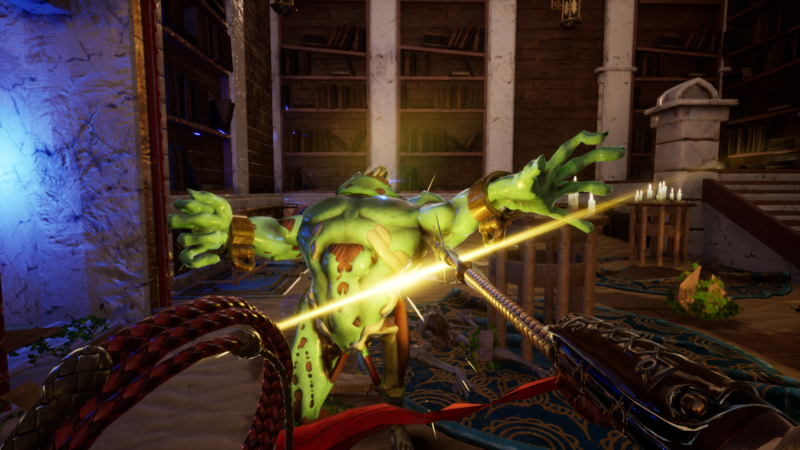 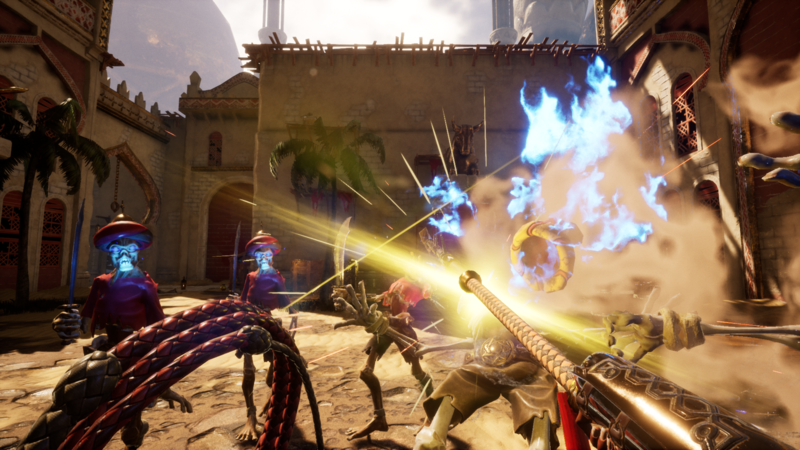 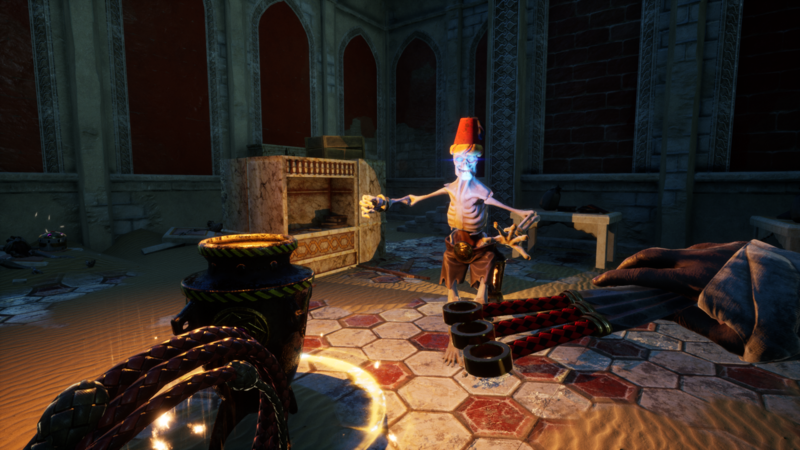 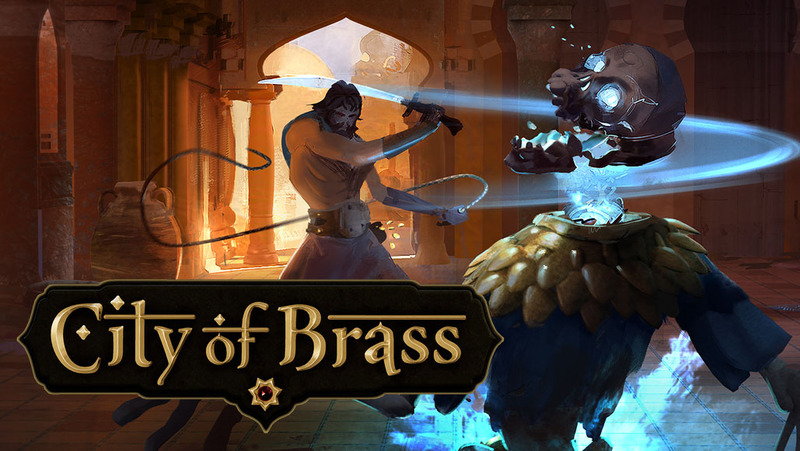 City of Brass is financed with the assistance of Screen Australia’s Games Enterprise Program. 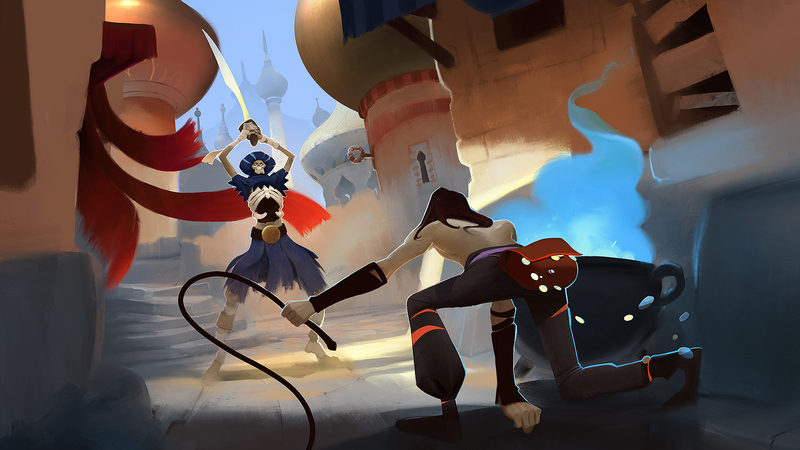 To more learn more, visit the game’s official website or follow Uppercut Games on Twitter. 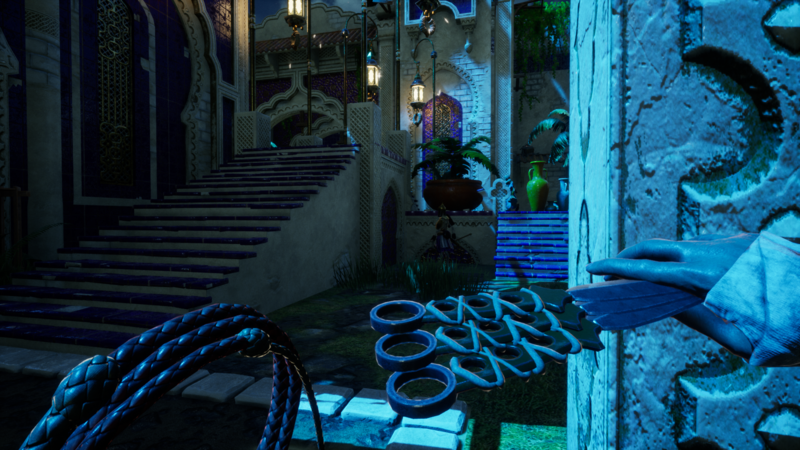 And if this tweet is to be believed, new Achievements will eventually come to XB1 (and assumedly Trophies to PS4). 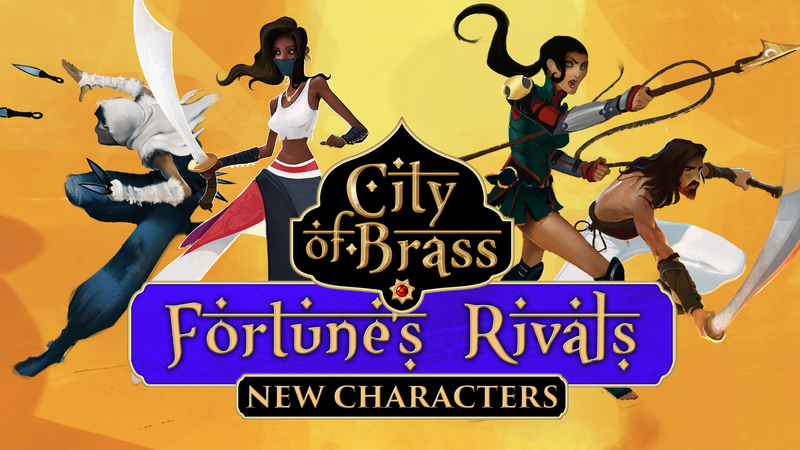 This little girl who tweeted them is clearly hopeful of this. 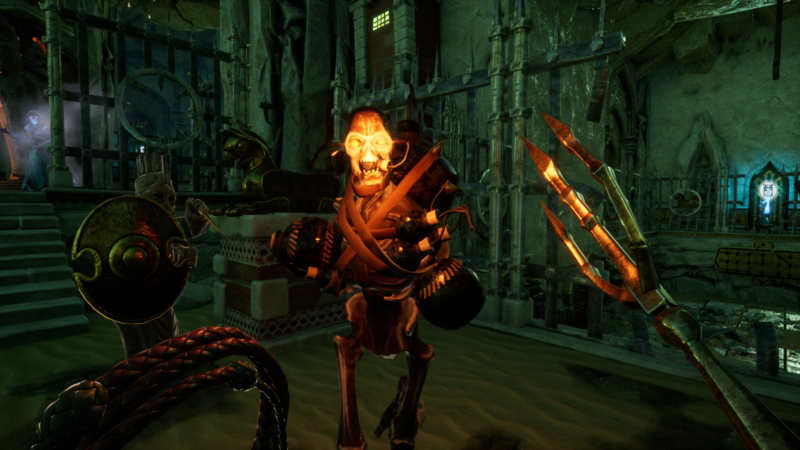 Uppercut Games is a Canberra-based independent game studio founded in 2011 by Ed Orman, Andrew James, and Ryan Lancaster. 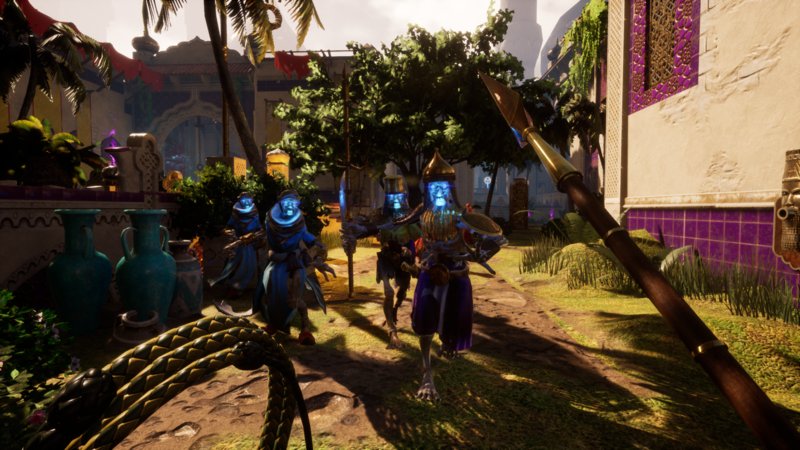 The development team has more than 50 years of combined experience working on titles such as Bioshock, Bioshock 2, Fallout: Tactics, Freedom Force and Tribes: Vengeance. 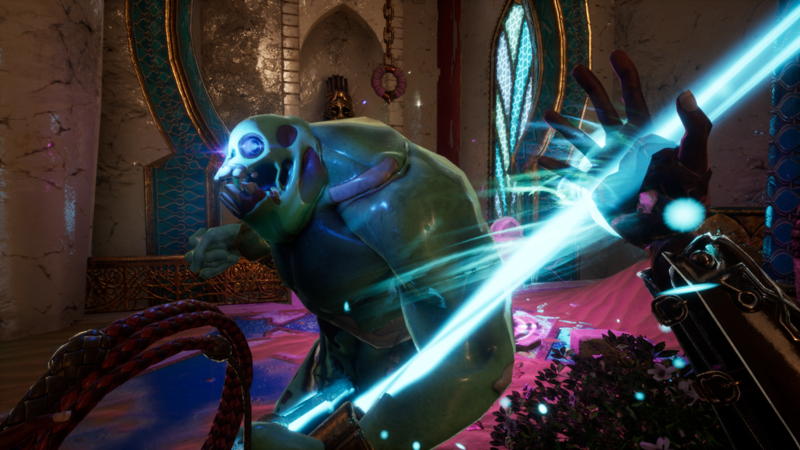 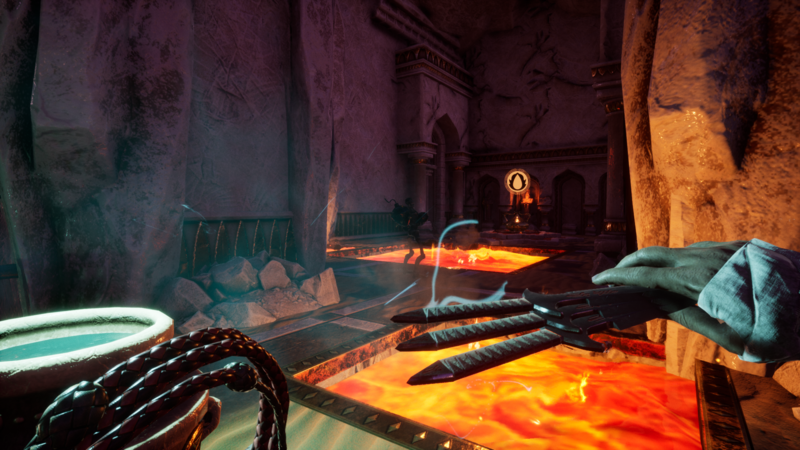 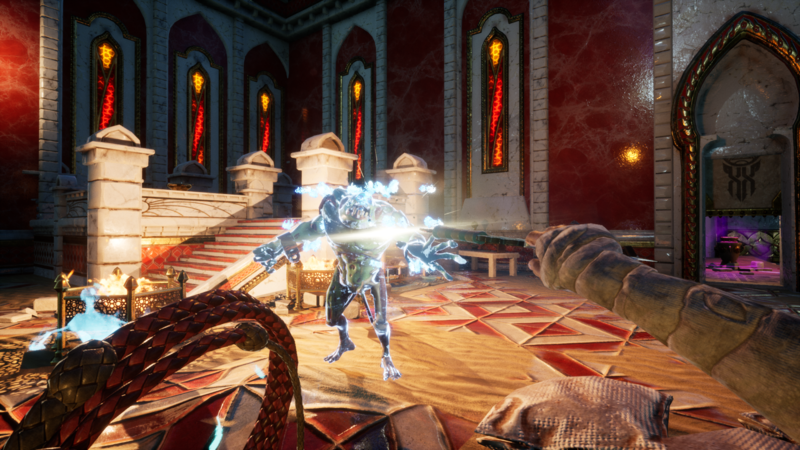 As Uppercut Games, the group has released multiple projects across various platforms, including Submerged and the Epochseries.